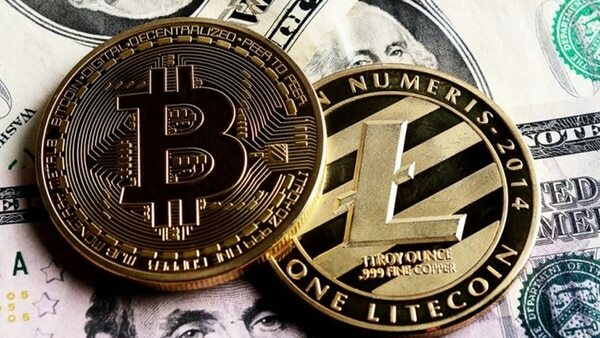 The Bank of Zambia (BoZ), the central bank of the country, has warned its citizens about the risks associated with trading and investing in cryptocurrencies. Bitcoin whales, investors that own a significant number of bitcoins, are not responsible for price volatility, according to a new study by blockchain research firm Chainalysis. Based in Nashville, Tennessee, NewParts offers a vast selection of automotive products, with a catalog of over one million parts. Blockchain payment service provider Bitwala has raised €4 million ($4.7M USD) in its latest funding round to launch a platform that will enable the management of both euro deposits and bitcoin funds within the same bank account. Investors in the round include Earlybird Venture Capital and Coparion. The United Nations Children’s Fund (UNICEF) France is now taking donations in cryptocurrencies.